Hello everyone! The results of the PCSO draw for Wednesday, July 27, 2016 can be viewed here. 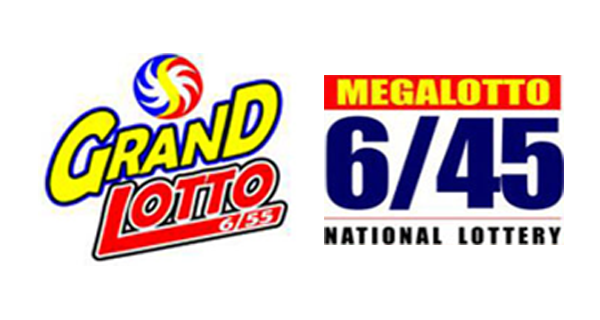 Friends, here are the 6/45 and 6/55 winning numbers.